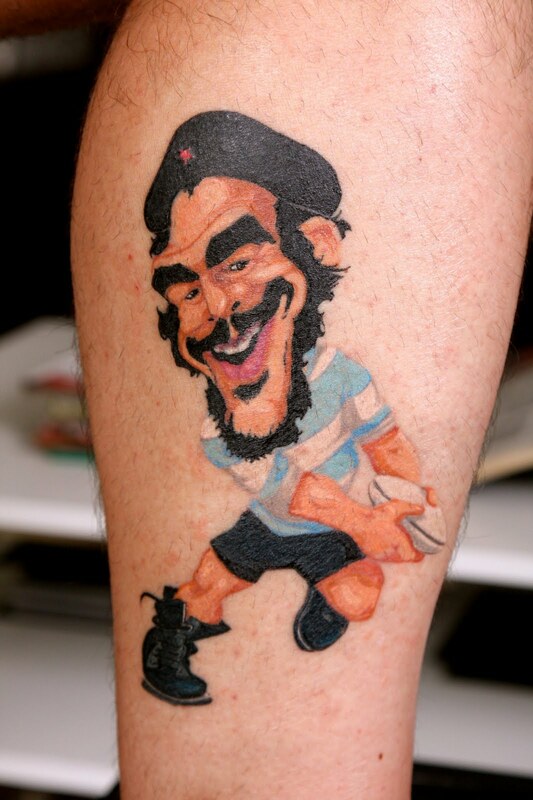 Mad about rugby? 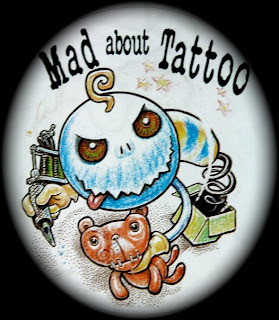 MAD ABOUT TATΤOO !!! If you are mad about rugby, you should be MAD ABOUT TAΤTOO !!! Kostas Chrisafidis is waiting for you. He is not just a professional! He is an artist!! !